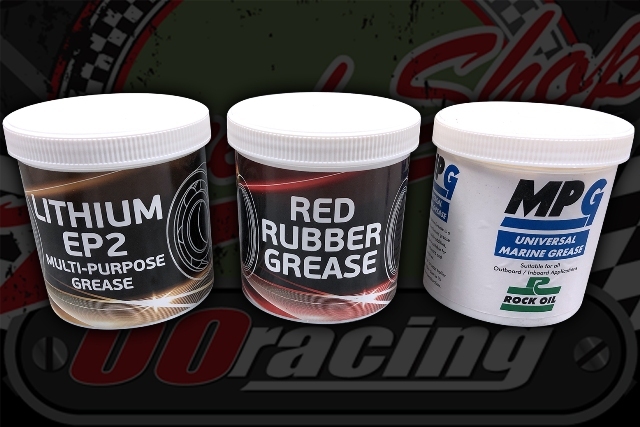 Universal marine grease is a multipurpose lithium based grease containing a zinc oxide additive. Ideal for water ingress issues. 500 Gram tub.